The Ural Optical and Mechanical Plant (UOMZ) has introduced a production of commonly available defibrillators, Vladimir Gutenev, the Chairman of the Industry Committee of the State Duma for Development Defense Enterprises, First Vice President of the Union of Machine Builders of Russia stated in his interview to journalists of Izvestia on February 27, a Russian daily newspaper. The company plans to install devices for emergency medical care at airports and railway stations. It is noted that foreign analogues of defibrillators are more than twice as expensive. In addition, in the near future, UOMZ plans to launch manufacturing of portable medical ventilators, which can be used outside the hospital, even at home. Such devices will also be much cheaper than similar products manufactured overseas. Gutenev also said that Russian defense industry enterprises are gradually increasing the production of civilian goods. This is done to ensure the full utilization of the factory production capacity after the peak of the state defense demand is reached, which is expected by 2019-2020. 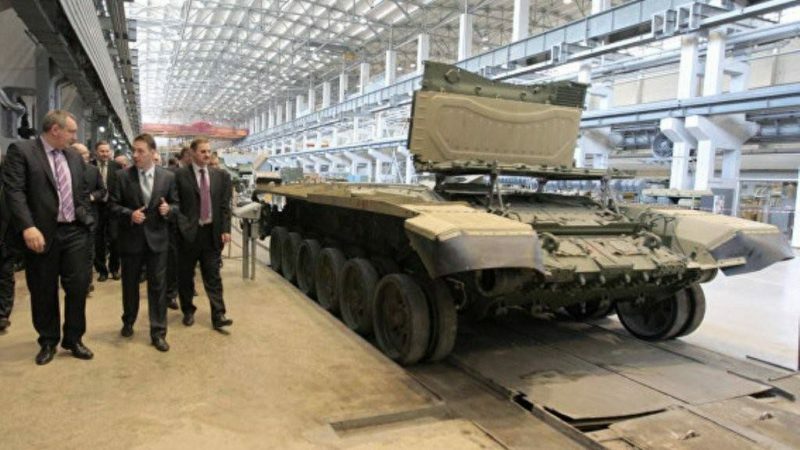 For example, at present already 54% of Roscosmos manufacturing are civilian goods. Also, the United Shipbuilding Corporation has increased the production of civilian goods by a factor of 3.5 during the past four years. Attempts to convert the military industry to the production of civilian goods had already been undertaken in the late 1980s. However, this “conversion” had essentially led to the termination of defense industry enterprises. Currently, the development of civilian goods production by defense enterprises is not at the expense of defense orders. Regarding civilian products, the emphasis is on high-tech production.